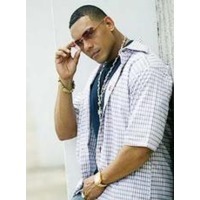 Ranking Stone is a Puerto Rican reggaeton artist. He made four albums, Censurado being the most known. Censurado charted in the United States, reaching #36 on the Billboard Latin Albums chart and #4 on its Tropical Albums chart.